I had followed up your updates from Seoul on Facebook. 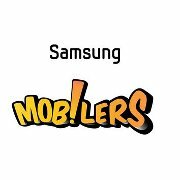 Samsung’s mob!ler is a great concept. Wish I too get an opportunity like you. Congrats for being rewarded so well. I am calling it as reward because its all your hardwork which payed you. Amit you have done good job.. your work inspired us… keep it up…! Really really appreciated one. Every Indian should be proud about that. Congo DOst. Really appreciating . Congo dost for that. Amit, Congratulations! You inspired me. Im from Malaysia. i so deeply impress all the way you doing with enthusiasm and passion about your work. All the best man ! Congratz ! Congrats for that big achievement…. Congrats Brother For This One.. Many Many Congrats !!!! You Deserve it. congrats sir… 🙂 🙂 god bless u ..
As mentioned in the last line of the article, it was in draft and missed publishing it earlier. You defnelty deserve that ! Very cool Nice. congrats sir. Really you deserves it. congo mahn…. u r the ideal of many bloggers….. Awesome dude! Keep up the great work. Really proud of you sir. You took blogging to a different level sir. Congrats and once again proud of you. 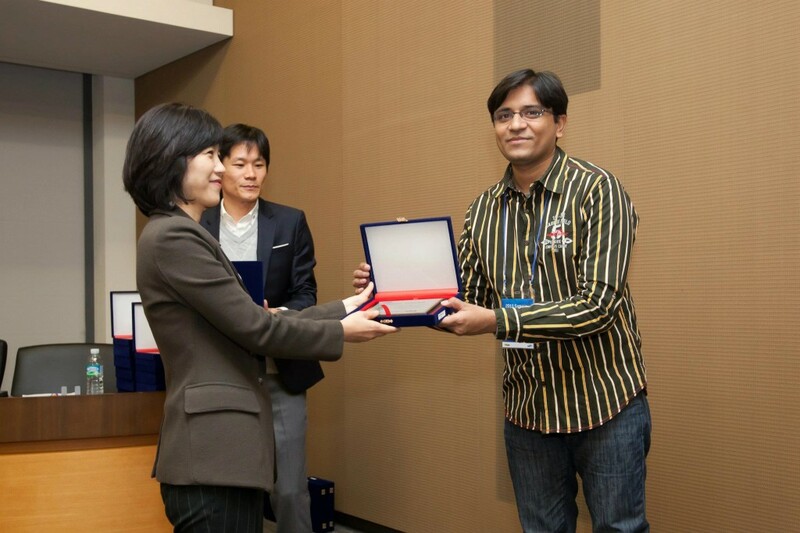 Good Amit, I am very Happy you awarded…keep India rocking.. Congratulations!!!!!!! You even deserve more than this.. You made all the Indians feel proud.. We are proud of you..
Hey thanks for the the alert. Its been fixed. i love to return back to see all new updates. Congrants man wish you all the best for future and why don’t you update your blog frequently? 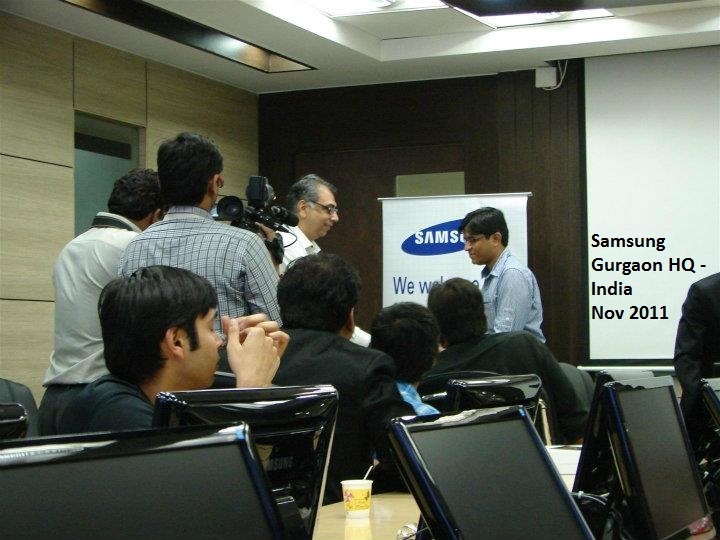 Great achievement Amit, way to go! Congratulations Amit. I have been following your blog since more then 3 years now and you have come a long way now. Wow, that is quite a trip and award. You deserve it. I follow your blog regularly and its very good. 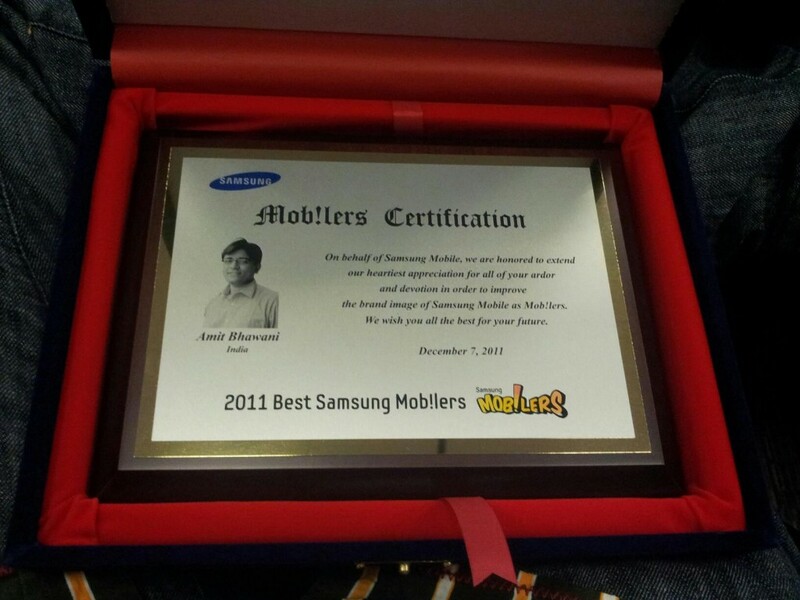 Congrats Amit, This is really encouraging for me as a blogger.